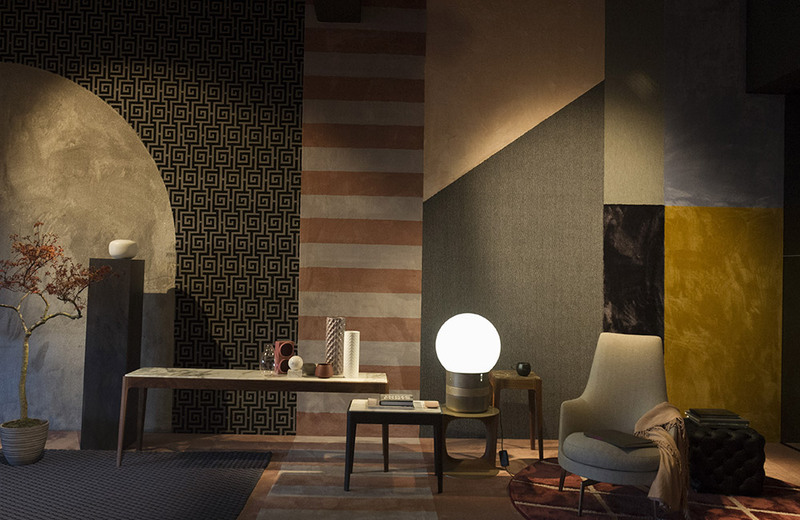 From the 8th to the 14th of April 2019 the streets of Milan will be populated by thousands of design lovers, who reach the city to visit the ‘‘Salone del Mobile’’ and enjoy the “Fuorisalone”. It will be a week full of events, presentations and exhibitions about design. 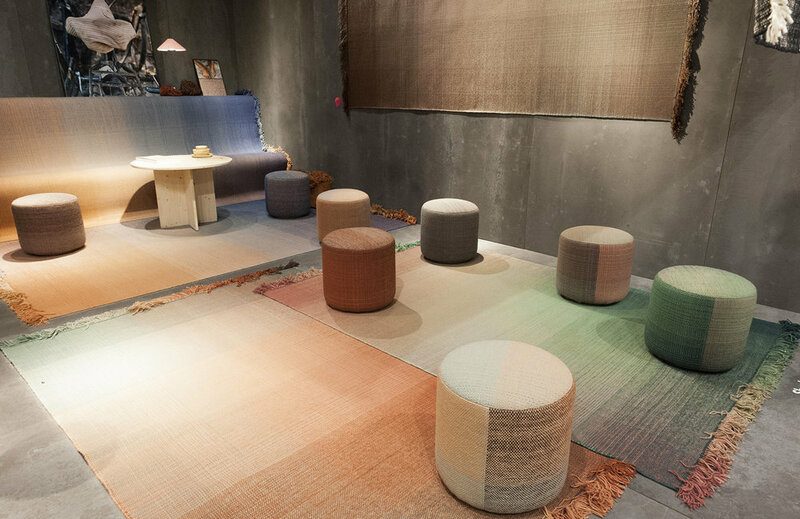 Designers from all over the world take part to it both for showcasing their own products or projects and for discovering the latest trends for the forthcoming year. Many brands introduce their new collections and host special events with live music and entertainment for a totally unmissable extravaganza. While events are scattered throughout the city, the ‘‘Salone del Mobile’’ is the main hot spot where visitors go during the day. More than 2,500 exhibitors display thousands of new products in an area of more than 270,000 square meters. 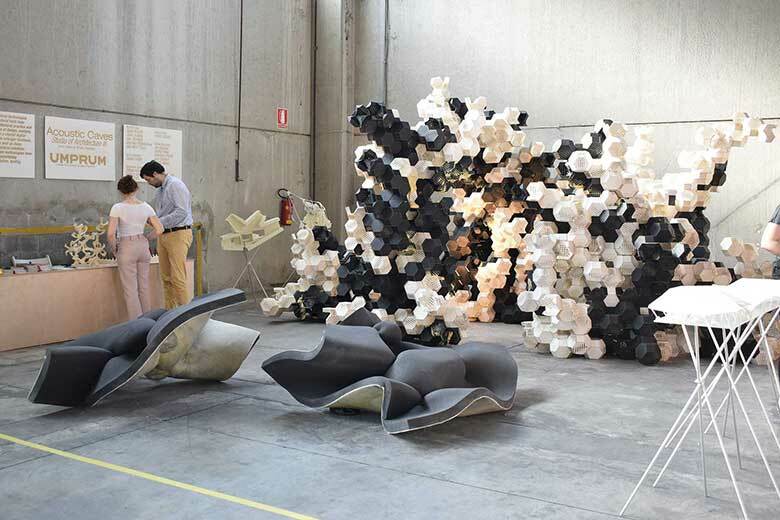 The Milan’s design week is definetely one of the best destination for people who are looking for inspiration and innovation.